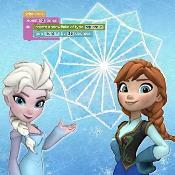 Kids learn how to code by programming Frozen's Elsa and Anna to skate patterns on the ice. 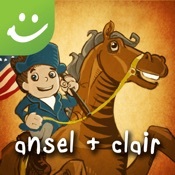 Kids use visual coding blocks to build programs and games. 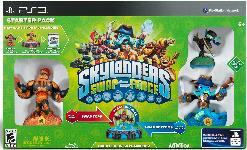 This exciting adventure game uses real toy figures to introduce heroes into the game. These heroes have tops and bottoms that can be switched to create new heroes -- a cool feature that is tied into the strategy of how to best play the game. 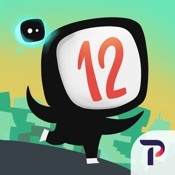 This math game for girls has a cool save-a-space-station storyline presented with sleek graphics and animation, and strong female role models. 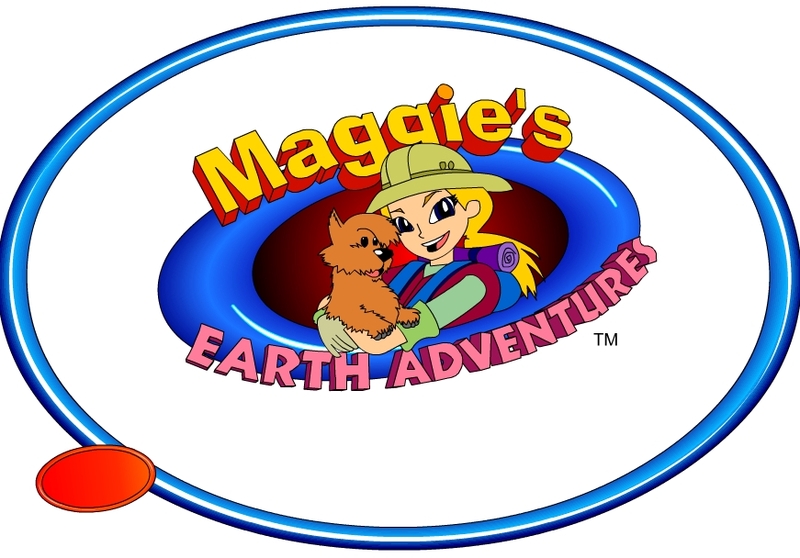 Maggie's Earth Adventures presents six free cartoon adventures that teach environmental issues by showing them in the context of a story. 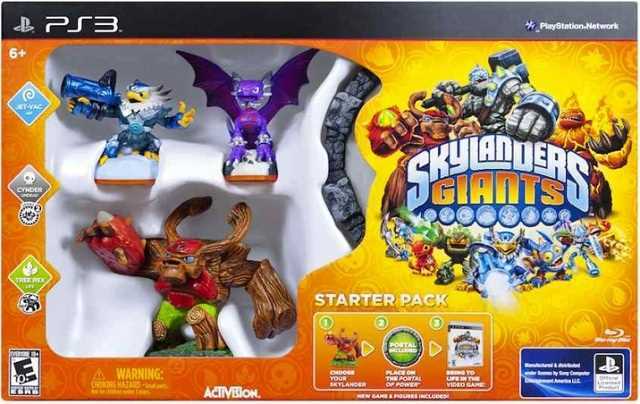 An adventure romp with giants and superheroes that uses real toys placed on a portal as the means to introduce new characters into the game. 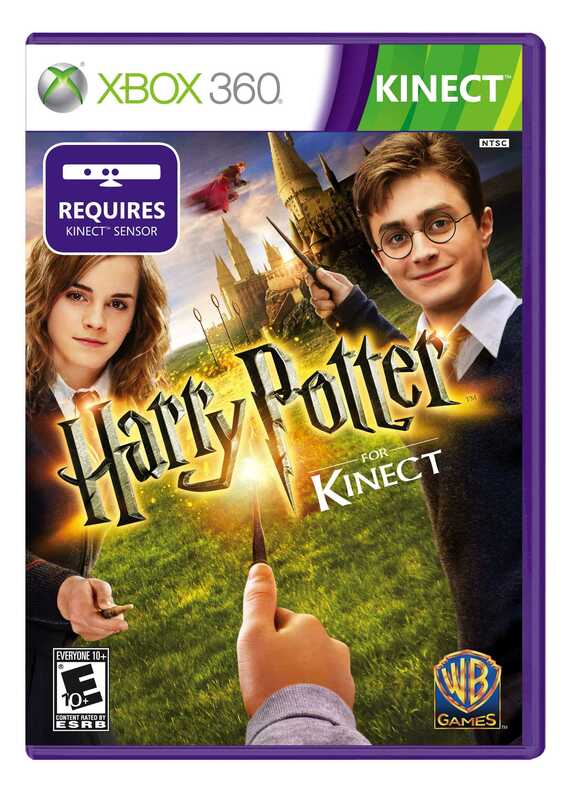 You become Harry Potter by playing this game using the Kinect controller.